I've had the pleasure of meeting Emma in real life and can confirm that she is adorable! A true rock chick at heart with the most perfect style! Emma's hugely into travel, from the USA to Europe, and I love her more personal lifestyle posts. 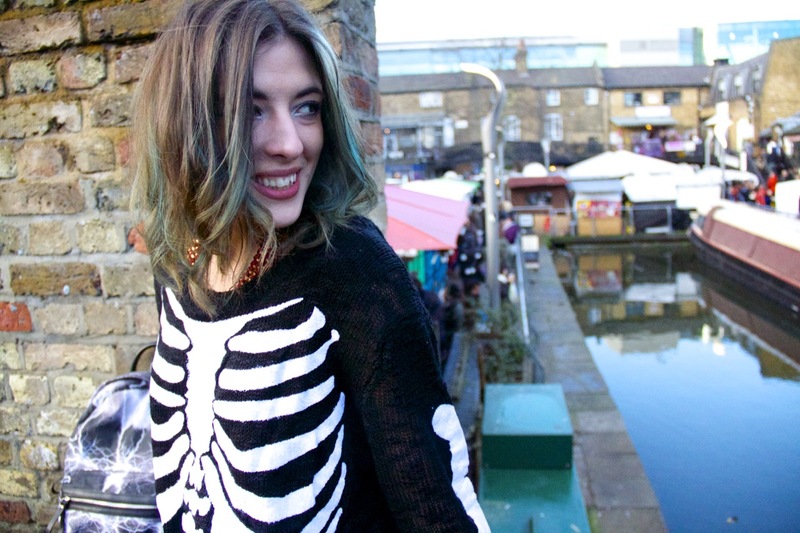 If you like alternative, well-travelled bloggers, Emma is perfect! Damzel in this Dress is a super-cute fashion and lifestyle blog by Rosie, featuring both English and Asian fashion. 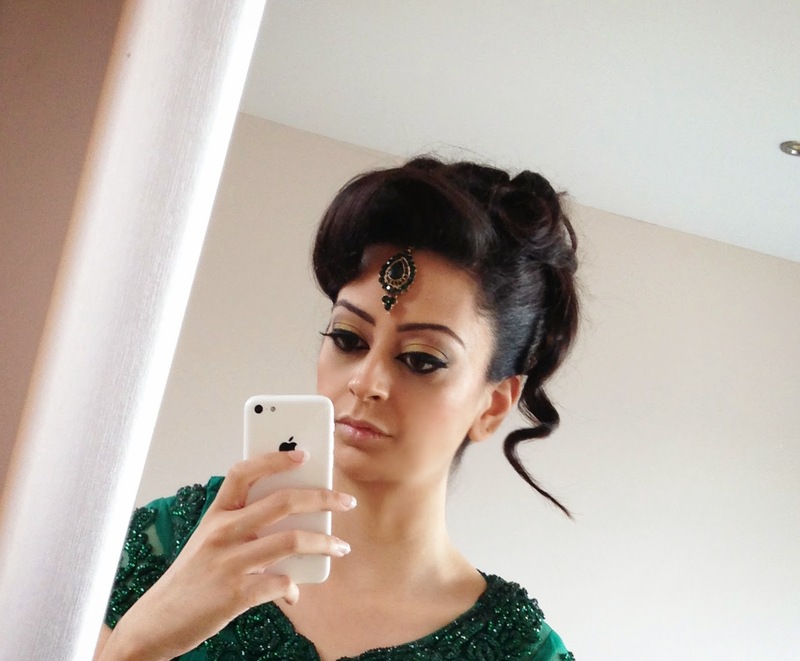 I love the gorgeous mohawk-inspired updo I've posted above as well as her more analytical posts, like this one on whether it's ok to use religious and cultural symbols in fashion. Rosie's blog is hugely inspiring so make sure you check it out. Written by Stacie, Parker and Me is a lifestyle, parenting and book blog. I love Stacie's book hauls and reading roundups, as well as her bucket list posts. Make sure you check out her recipe for the best Nutella cake ever! Don't forget, if you'd like to see your blog featured in a post like this, check out my sponsorship page.